"Our Success is Our People"
"We are a customer driven company, dedicated to Innovation and Quality in providing cost-effective solutions to our Customers in the area of Information Technology." 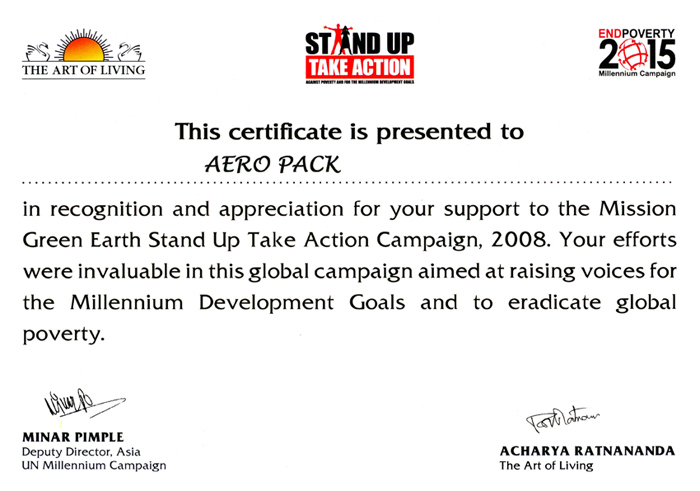 We at AERO PACK believe in blending experience and professionalism with a craving for innovation and zeal to achieve goals, which forms the backbone of AERO PACK, a company that is a true solution provider. We - The IT Professionals of the Fourth Generation belongs to the field of Internet and Intranet Engineering, Networking Environment, System Administration, Customized Software Development & Custom Hardware Development. Our Commitment to provide the best possible services and products has enabled us to carve a niche for ourselves in the fiercely competitive arena of Information Technology. Design & Implementation of Custom Solutions. Shop Floor Designing & Implementation for Industrial Automation. Disaster Recovery Planning & IT Infrastructure Management Solutions.